We want the bottom line. Surely God loves me right? How come others are more successful than me? The straightforward, clear, and predetermined answer that absolves so us from further thought, wrestling, and struggle. But life bottoms out more than it has bottom lines. Our bottom line approach can only get us so far. Perhaps this is why the Bible is so laborious: long meandering stories, unpleasant gore and savagery that can be so repulsive to our modern sensibilities, notions rooted in cultures alien to our urban mindsets...not to mention the names we may never know to how pronounce properly! How often we wish it would be an easier read, filled with clear injunctions and instructions. The straight and narrow should come with clear signs and guard rails! On a good number of the walks, the wooden slate walkways had absolutely no guard rails. I was concerned my ten-year old would accidentally slip into one of the icy lakes or rivers. Without the guard rails, the beauty and power of Nature seemed so much closer. There was nothing between us. My breath was swept away by the evocative and mesmerising power of such raw beauty. I felt enveloped by it and drawn to step right into it and be lost in it. "Beauty is not some vague, abstract idea. It's the opposite... when there is a dearth of hope, beauty in all its forms, has the ability to create moments of transcendence." "As the inner life of the prisoner tended to become more intense, he also experienced the beauty of art and nature as never before. Under their influence he sometimes forgets his own frightful circumstances. If someone had seen our faces on the journey from Aucshwitz to a Bavarian camp as we beheld the mountains of Salzburg with their summits flowing in the sunset, through the little barred windows of the prison carriage, he would never have believed that those faces there the faces of men who had given up all hope of life and liberty...we were carried away by nature's beauty, which we had missed for so long." What do we do with Beauty's power? Life according to humans is our technological manipulation of nature for our ends: to enjoy ease, pleasure and productivity. But in truth, nature teaches us what we need to know about life. Jiu Zai Gou reminded me of the sheer wonder of life and the God who lay behind its creation. The clear pools created in me such a longing for clarity and made me aware of how murky our lives are. The strange little buds growing out of fallen tree stumps that sit in the water speak to me of the persistence of life despite odds. The beautiful and pristine snow that will always melt when the sun shines on it calls out to me to let go, melt away as it were, because melted snow becomes life-giving water. This encounter required eighteen hours of rugged journey. God is actually less elusive and more accessible. But we must still make the journey. The journey through your own soul's many twists and turns. The journey through loving, being loved, hurting, being hurt in God's family. The journey through seasons and stations, starting and stopping. The journey through losses, gains, suffering and resurrection. In particular, this morning I thought of a journey so many of us are reluctant to make and pay a high price for: the journey through Holy Writ. We are satisfied to have bits and bytes because the Bible really seems such a thick and difficult book. I had considered being satisfied with looking at pictures of Jiu Zai Gou from the Net. That would be the bottom line approach perhaps. We had worked right before and after the trip and the thought of the journey felt wearisome enough. But I also know that I am not likely to pass that way again. I am so grateful we went, even if at one point, the tour guide warned us that accidents do occur, prompting me to pray that we would be transported heavenward as a family and not leave anyone behind! Perhaps the Bible, like nature's wild beauty beckons us to enter in and have transcendent encounters. The Bible is not a piece of literature to be mastered. Rather, it is a gift from God to tell us again and again the nature of life and the transcendence therein. This Holy Week, I re-read once again the closing days of Jesus' life. The younger me would have tired of going over the same ground. I already got the bottom line. But after experiencing that the bottom line is a thin thread, I know I need something far better: a large safety net. 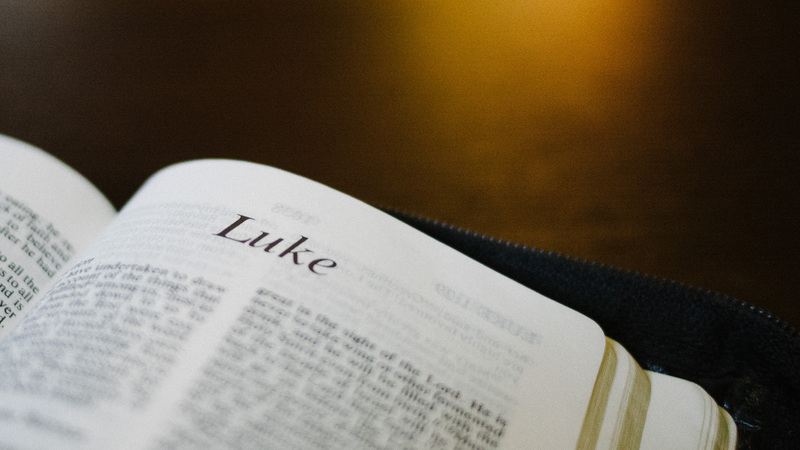 As I read and enter into the details of the account, thinking about the facts, wondering about the events, feeling the emotions, sensing the atmosphere… I enter Jesus' story and life even as it enters me. It's as if truth wraps its self around me like a blanket against the biting cold realities of our world, enabling me to keep walking.